I am not a big fan of oats but its healthy and easy to prepare. When I am running late in the mornings I prefer something light and quick. There is nothing more lighter and easier than plain oats in milk. 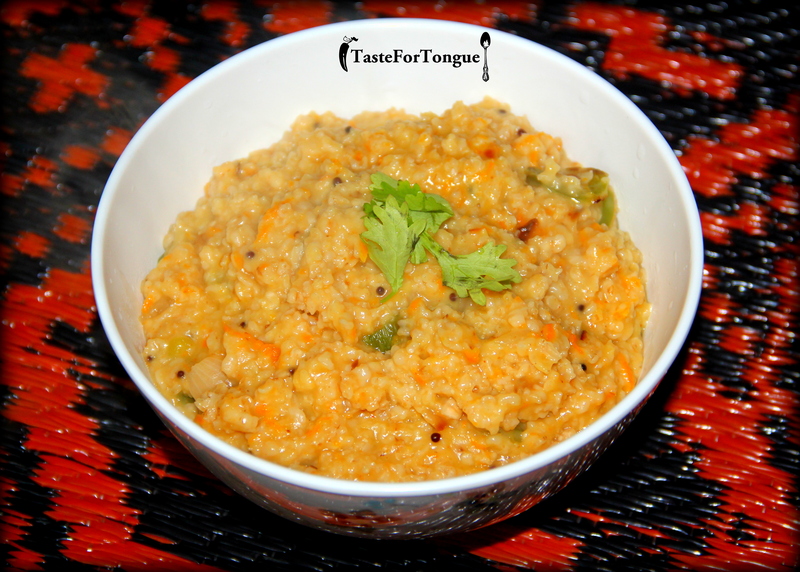 Lemon oats is some what similar to Indian breakfast ‘Upma’. Take a deep pan and add oil, let the mustard splutter. Add green chillies, capsicum, onion and grated carrot, fry it for 3-4 minutes. Add 2 cups of water and salt (according to your taste) let the water boil and once water stars boiling add oats and let it cook. Before taking out of the flame add lemon juice and mix well. 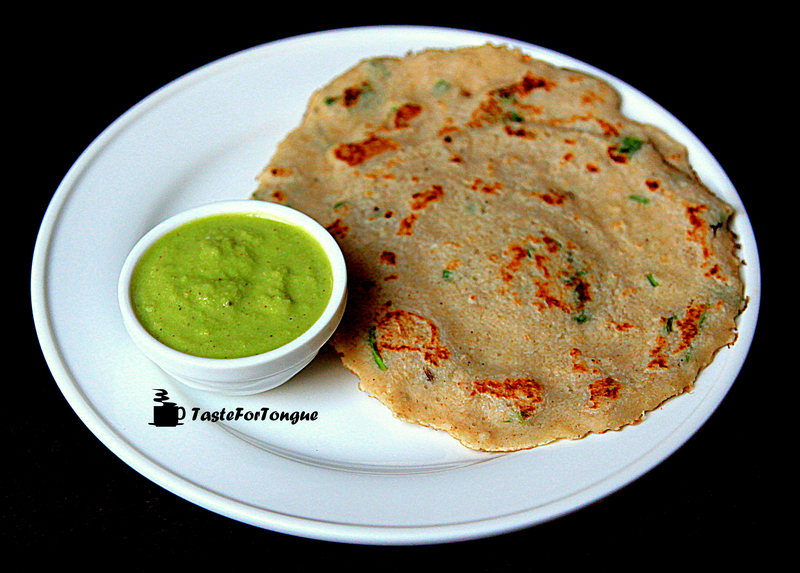 Garnish with coriander leaves and lemon oats is ready.